South Waterfront blog: Mobile Grooming? 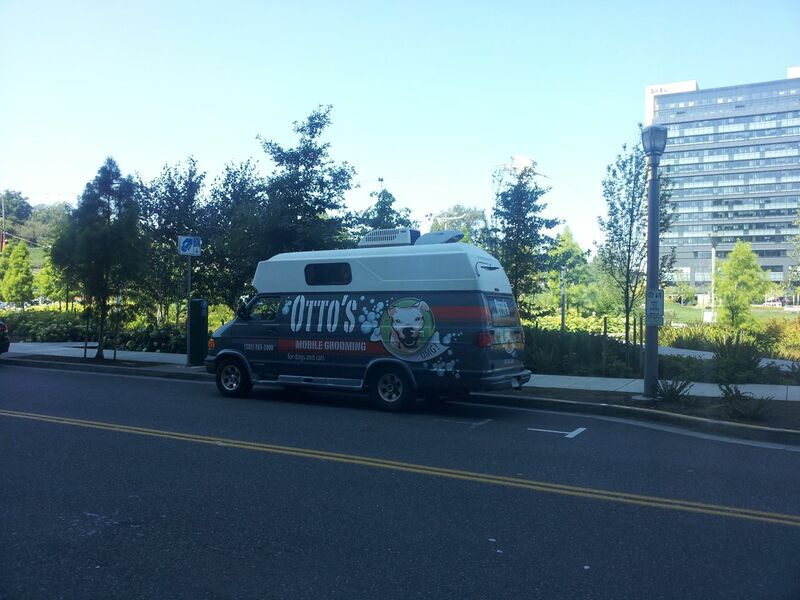 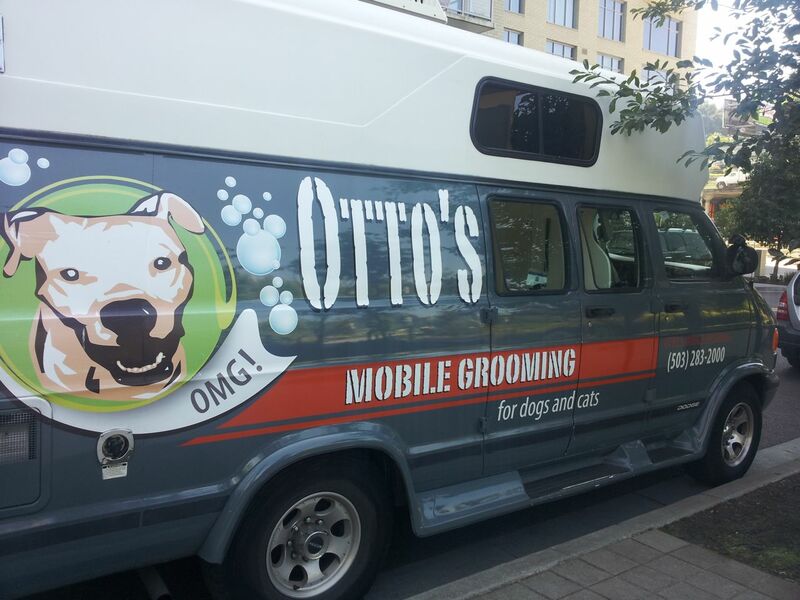 Seen outside the Riva this week: Otto's Mobile Grooming (OMG!) 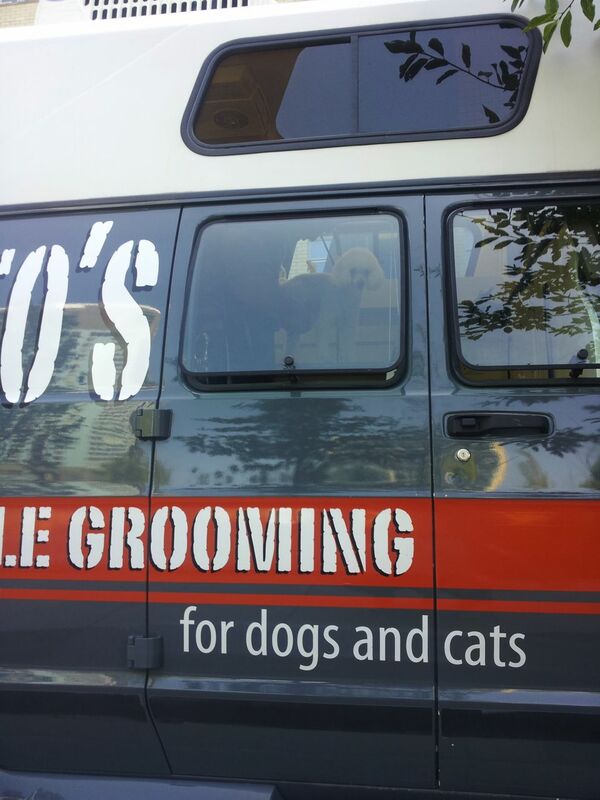 Hmm... how does this work? 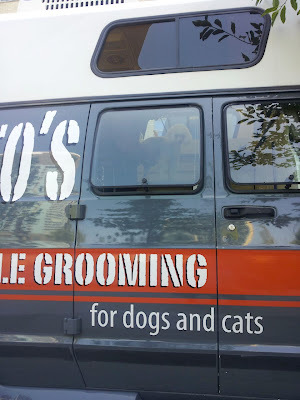 A closer look finds, yes, they will groom your pet right there inside the van! "For questions, or to book an appointment, call (503) 283-2000, or email us at info@ottosmobilegrooming.com"